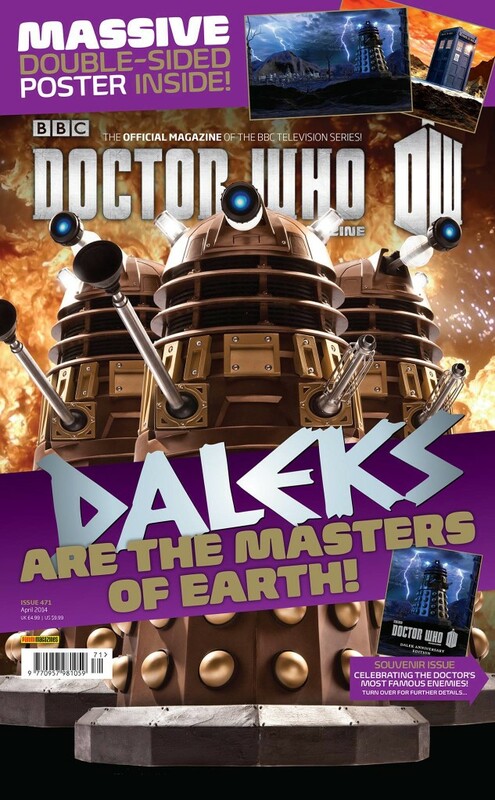 The cover for issue #471 of Doctor Who Magazine has been revealed. 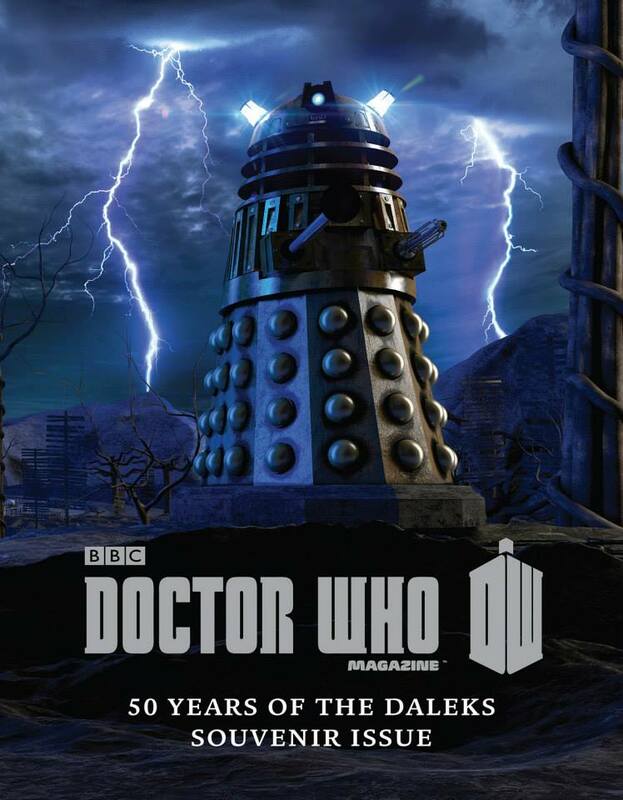 The special souvenir issue celebrates 50 years of the Daleks. It’s published today, Thursday 6 March, and comes with a free double-sided poster! Make sure you reserve your copy: the price is only £4.99!